Lincoln Park Coast Cultural District is one of the nation’s leading organizations for best practices in sustainable urban development — driving the revitalization of an emerging arts and cultural district in Newark, New Jersey. What started out as an engaging neighborhood participatory planning process over a decade ago has culminated in the creation of the Lincoln Park Redevelopment Plan and the development of a national award-winning green and safe, musically rich neighborhood in the historical Lincoln Park district in Newark, New Jersey. Your generous support will help ensure Lincoln Park Coast Cultural District continues to present cultural programming, foster civic engagement while making an economic impact in the historical Lincoln Park area and the City of Newark – an important benefit to your company and the community it serves. Lincoln Park Coast Cultural District offers various levels of giving. Gifts from individuals like you are our most critical source of funding in today’s changing economy. No matter what the level, your gift will contribute to the overall support of developing a green and safe, musically rich neighborhood in Lincoln Park, in Newark, New Jersey. There are three areas that you can choose from to support our on-going mission. 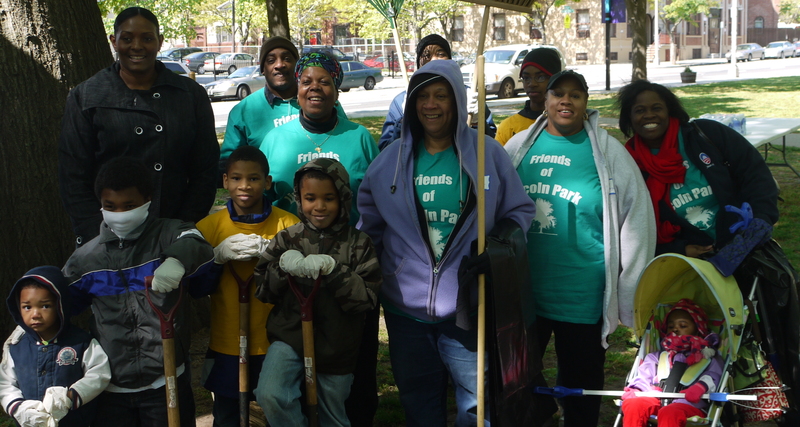 Volunteers and Interns are essential to moving our mission and vision of Lincoln Park Coast Cultural District to create a green and safe, musically rich neighborhood in the historical Lincoln Park district in Newark, New Jersey. Lincoln Park Coast Cultural District celebrates and promotes arts and culture and sustainable communities through year long programming and economic and housing development in the Lincoln Park neighborhood. Just as these areas are essential elements to our core mission — so is the time, talent, energy and enthusiasm of more than 100 volunteers and interns year round who help our organization achieve our mission and goals. Volunteers and Interns are essential to every area of our organization — so whether you have a little time or a lot of time to share — there is a place for your talents at Lincoln Park Coast Cultural District. For more information on joining the team, please email lpccdmarketing@gmail.com or call 973-242-4144.